To keep your bins clean is a matter of concern, no matter it is a residential or commercial bin. It is our prime duty to keep our surroundings hygiene and fresh for a healthy living. It is a challenging chore to clean your bins at homes with ordinary detergents. Cleaning a bin without making use of necessary and proper equipments is a waste of time. However, despite of such hard work you fail to eliminate the hidden bacteria that cause severe problems. 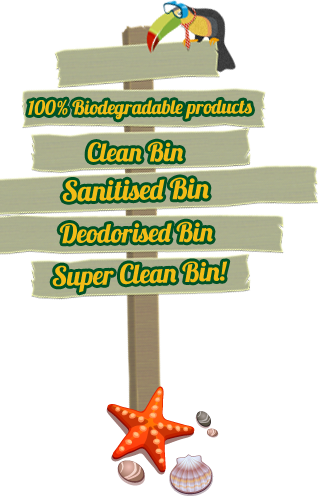 To make your job easier and to save your hands from getting dirty, there is a quickest and fastest solution to keep your dirty and filthy bins germ free. 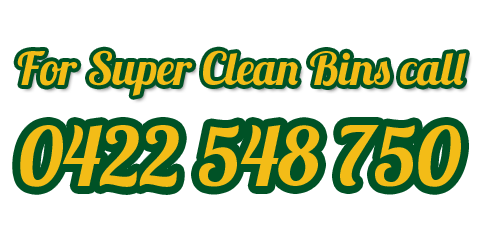 Hiring the services of professional bin cleaners is a wonderful idea to lessen your burden. 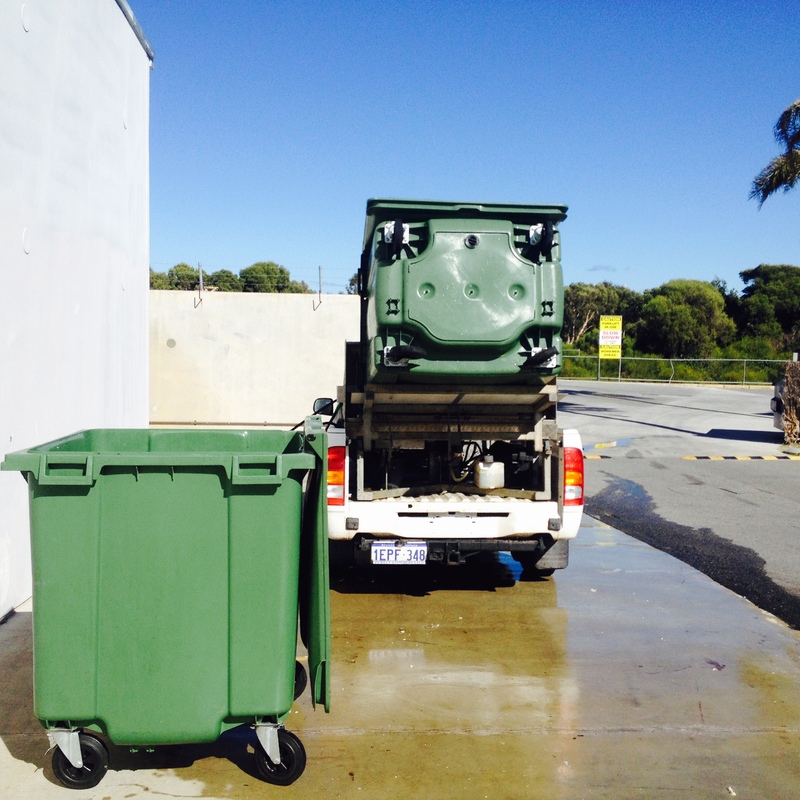 Numbers of bin cleaning companies are available in Perth that assures to satiate your needs and provide excellent cleaning services at affordable prices. These professionals provide different packages to cater your requirements. 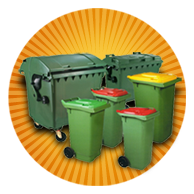 They offer reliable packages for Garbage and Recycling Bins on Weekly and Monthly basis. You can choose the best package that fit your pocket and enjoy the services of these professionals.